National Route 57 it is closed to the road Fukeda Danchi Iriguchi National Route 57 and the Tateno District and the Fukeda Danchi Iriguchi, please use the detour route. Please note that JR is closed between Higo Ozu Station and Akamizu Station. Free pick-up from the nearest station (JR Aso Station). Aso Station is 15 minutes from Aso Station. 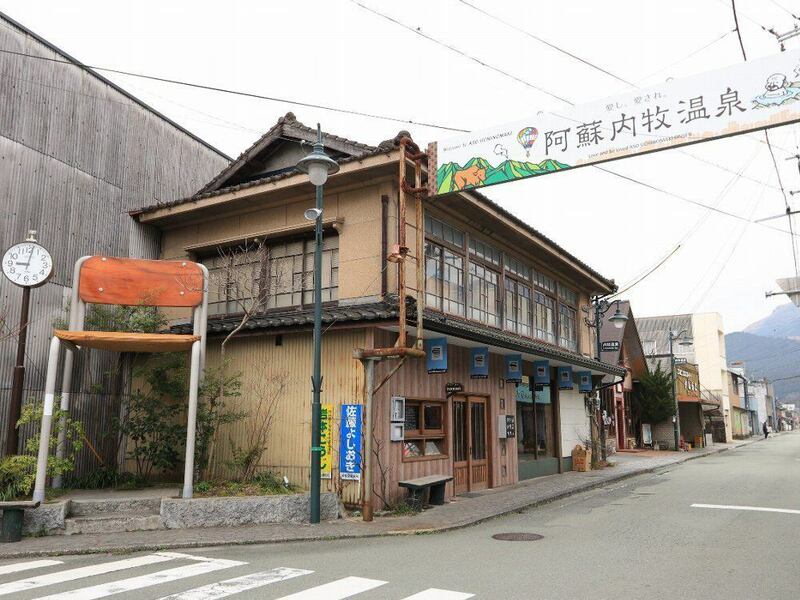 Yumeoisou is Uchinomaki area information of the range that you can go on foot or by bicycle from Yumeoisou. Yumeoisou is Aso city sightseeing information to the Oita area from Yumeoisou. Yumeoisou is Aso city sightseeing information from the Yumeoisou to the area of Kumamoto. 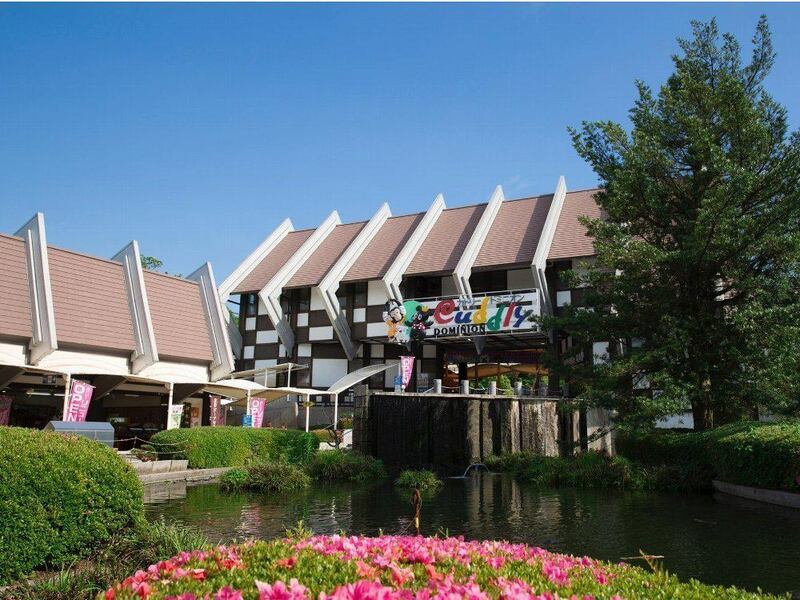 Yumeoisou is tourist information of Aso City around 15 minutes by car from Yumeoisou. 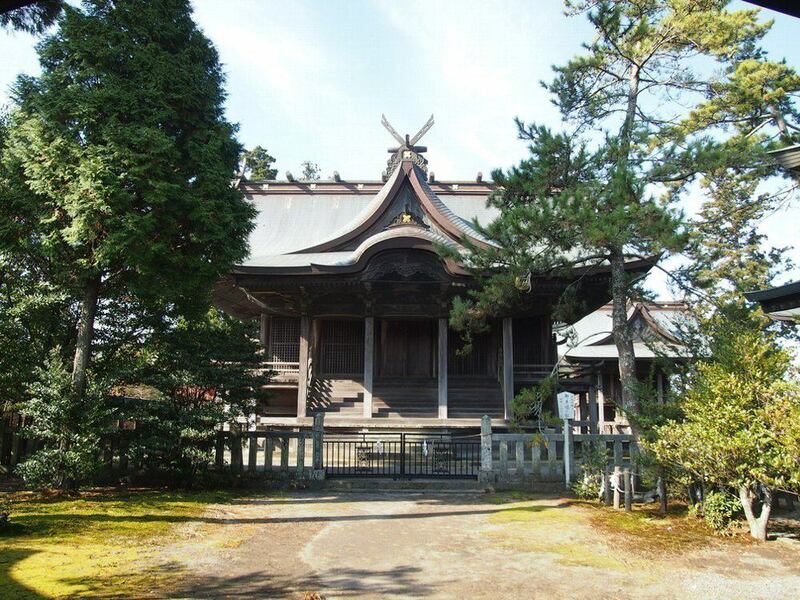 It is the main tourist spot information of Kumamoto.